Our main aim is to offer a safe environment for competitive boxers and beginners to train and compete in the sport of Amateur Boxing, Pro Boxing and White Collar Boxing by teaching boxing skills, discipline, respect, honour, self-control and a healthy life style. 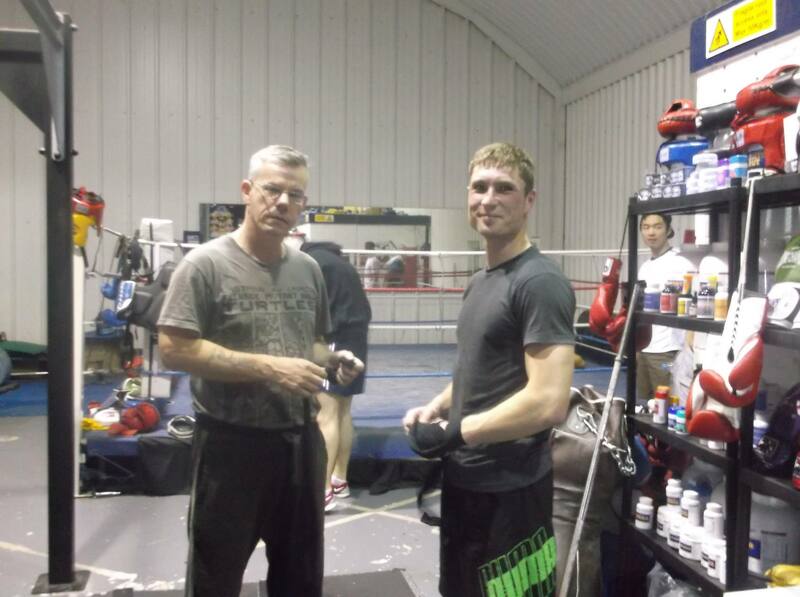 The main beginners boxing classes start from 6.30pm Monday to Friday. 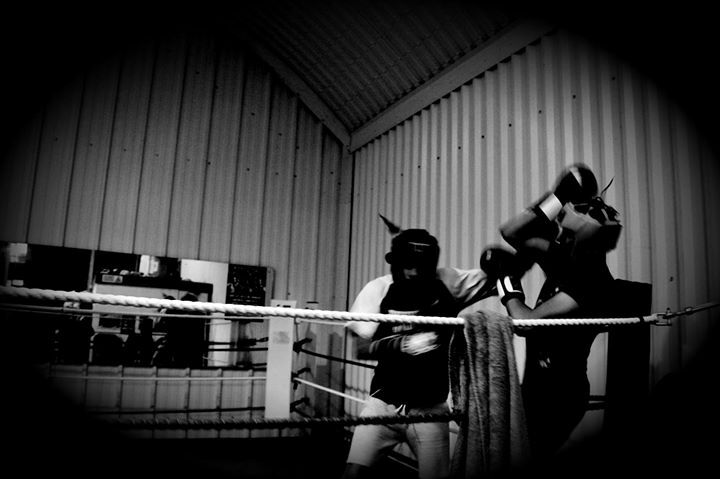 This is where you will learn to box without getting hit and get fit in the process…. The hard way.